In 1985 ACEnet was started by a small group of Athens community members. The organization was originally known as The Worker Owned Network and focused on helping low income people start up worker owned businesses. 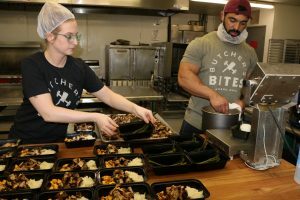 For the first 5 years the organization operated in uptown Athens, moving to the Columbus Road location in 1990 to open up incubator space for small startup business ventures. What inspired the start of ACEnet? Founding members of ACEnet were inspired by studying communities in Northern Italy who focused on small manufacturing, organizing around networks of emerging niche markets. Network formation generated new businesses and increased quality of living for low income people within the surrounding community. This work inspired ACEnet to create community based economic development in SE Ohio. To grow the regional economy by supporting entrepreneurs and strengthening economic sectors. What are the key services provided by ACEnet? How does a business start working with ACEnet? We recommend that those who are new to starting a business first take the free, online Basics of a Successful Start or BOSS class, then fill out an intake form, submit to ACEnet staff, and schedule an intake meeting. How do most people find out about ACEnet? 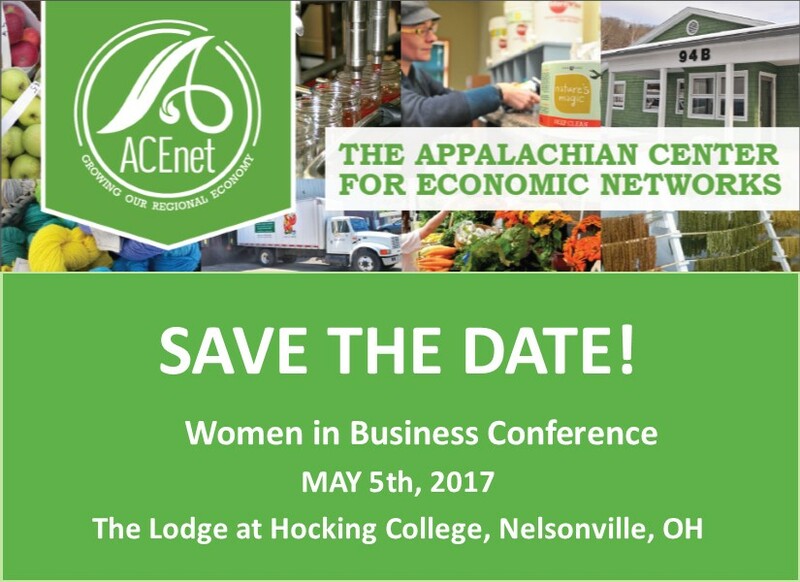 You can find ACEnet online at ACEnetworks.org, on Facebook as The Appalachian Center for Economic Networks and on Instagram and Twitter as acenetathens. Our Communications Coordinator has been working on Search Engine Optimization so that ACEnet has a strong web presence. We also rely heavily on our network of partners and clients throughout Ohio who make recommendations for businesses to use ACEnet services. ACEnet generates 65% of its budget through earned income from our incubator services. The additional 35% comes from a variety of grant sources, federal, state, and foundation funding. When and why was the FVC started? In 1993 the development for the FVC was started to address the needs of specialty food producers. The grand opening occurred in 1996. What services are available to clients? How often do tenants outgrow ACEnet? Tenants with successful business models often stay at ACEnet for quite some time. Successful graduations include Frog Ranch Salsa, Shagbark Seed & Mill Co., The Herbal Sage Tea Company & Nature’s Magic. Barriers to outgrowing ACEnet in a rural area include lack of access to affordable alternative locations. Businesses often work with our partners at the Athens County Economic Development Council to find a location for their business once they outgrow ACEnet facilities. How does ACEnet set pricing/how does pricing work? We offer discounts for volume of product stored, not length of time. For example, more than 2 pallets in a freezer would reduce the rate from $70 down to $65 a month. We also offer price breaks for tenants whose businesses are located within our 32 county Appalachian Ohio service area. ACEnet sets prices below market rate to reduce market entry barriers for small businesses without much financial backing, our low rates reduce the cost of overhead. 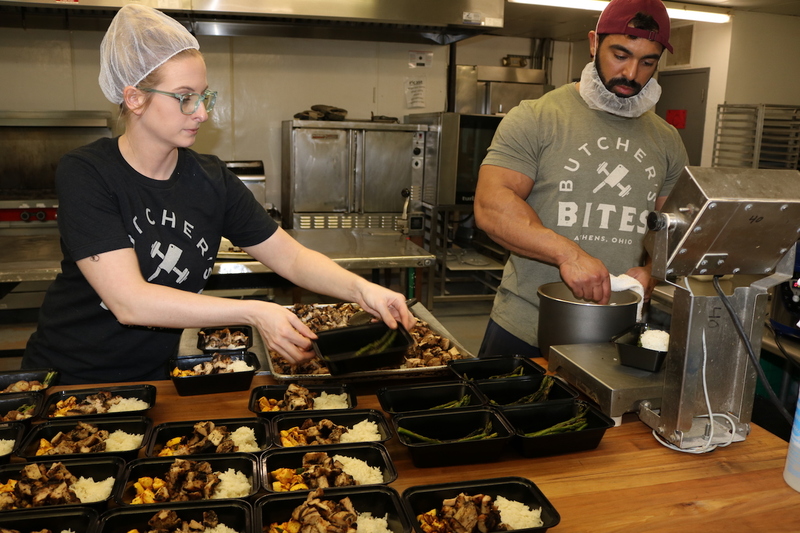 Our kitchen is set up as a production kitchen so that multiple businesses can be operating at one time, allowing ACEnet to keep prices low for businesses, while still providing enough income for ACEnet to operate the kitchen space. What amenities does the Nelsonville Facility have to offer? Over 60,000 square feet of incubator space available within a large warehouse. Pallet jacks and trucks to transport goods across the warehouse. Warehouse ceiling height measures 48’ at peak with 41’ sides, perfect for storing your inventory on pallet racks. Office space with available internet connections (10×10 offices), a shared use conference room as well as a kitchenette for business and employee use.